Looks like Kanika Kapoor’s track ‘Baby Doll’ from Ragini MMS 2 is still a favorite in B’town. The song that topped charts last year recently had Ranbir Kapoor grooving to its beats. 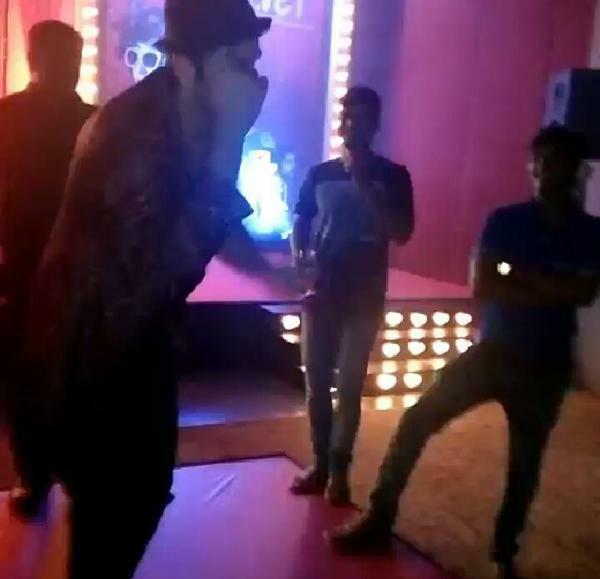 The actor who is promoting his film Bombay Velvet was seen enjoying himself and got up to dance when the song played at an after party. The song was a massive hit that and broke many records in 2014, earning Kanika many recognitions and awards. According to sources, the actor was having so much fun dancing to the song that he refused to stop and even imitated the classic step from the video. So Kanika Kapoor has another ‘Baby Doll’ fan!